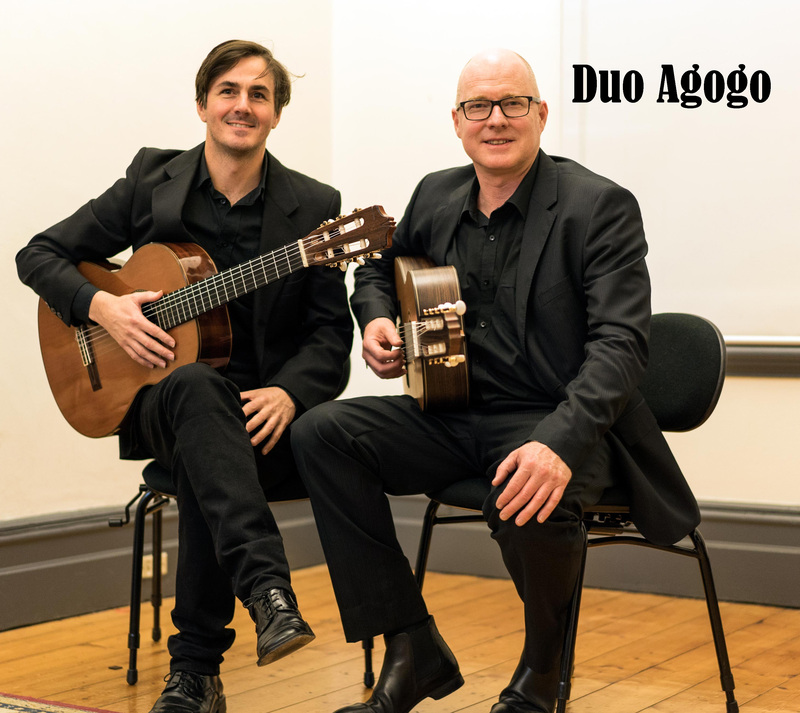 Guitarists Adam May and Paul Carey are Duo Agogo,their live shows are a fiery display of Brazilian instrumental music forms and a showcase of guitar mastery. The pair perform Brazilian choro music,as well as original compositions inspired by Brazil and beyond. Adam and Paul have lived, studied and performed in Brazil. The pair have graced festival stages at home and around the world. Adam and Paul are first Australian Guitarists to be invited to the Zihuatenejo International Guitar Festival in Mexico. Their new CD ‘Pacific’ tells the tale of this epic adventure.